People get so consumed with how they look or want to look on the outside that they forget true, lasting transformation takes place from the inside. When I consult with my clients we do a lot of work in whats going on internally. 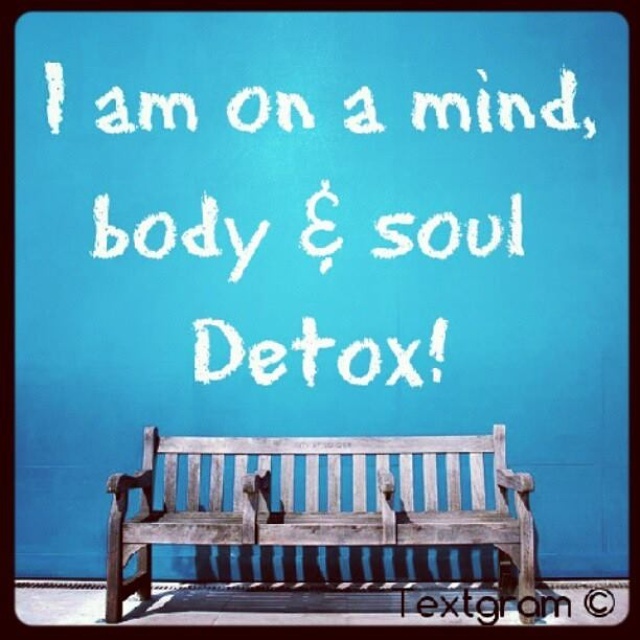 I take you on a #mind #body #soul journey. Lets talk about the liver today. Take care of your liver. 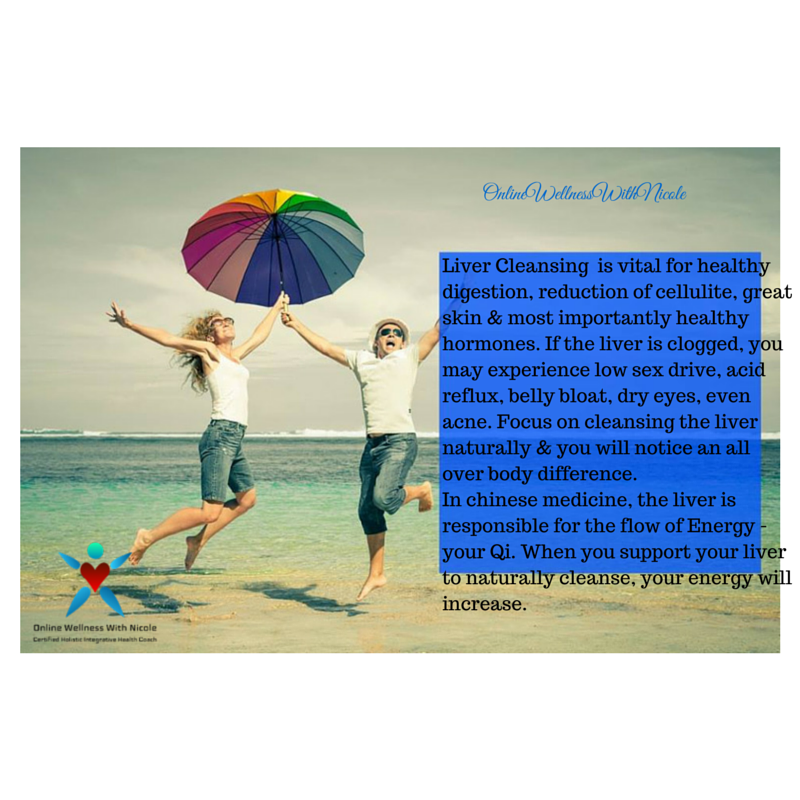 Your liver helps to remove toxins from the body which leads to feeling great and promotes weightloss. #lemonwater #castoroilpack #dandelion tea #milkthistle #burdock or you can try a supplement. I recommend Liver Rescue 5+. You can find it at your local health food store or on amazon. Love your body from the inside out and it will love you back.